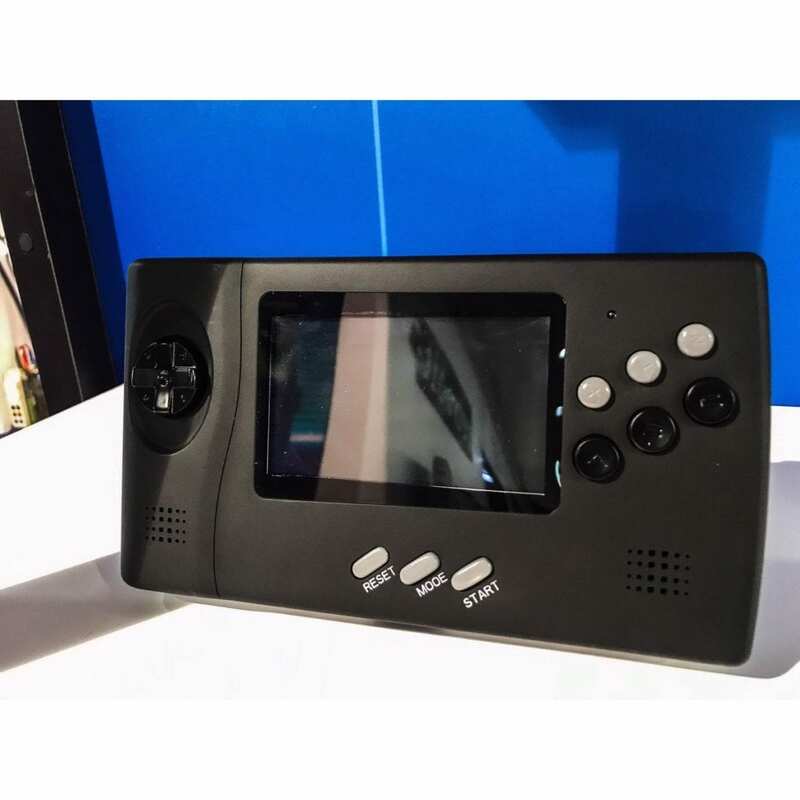 Earlier today, we reported on Retro-bit’s latest creation revealed at CES. The device resembled the SEGA Genesis Nomad, which got many retro and SEGA fans super excited. 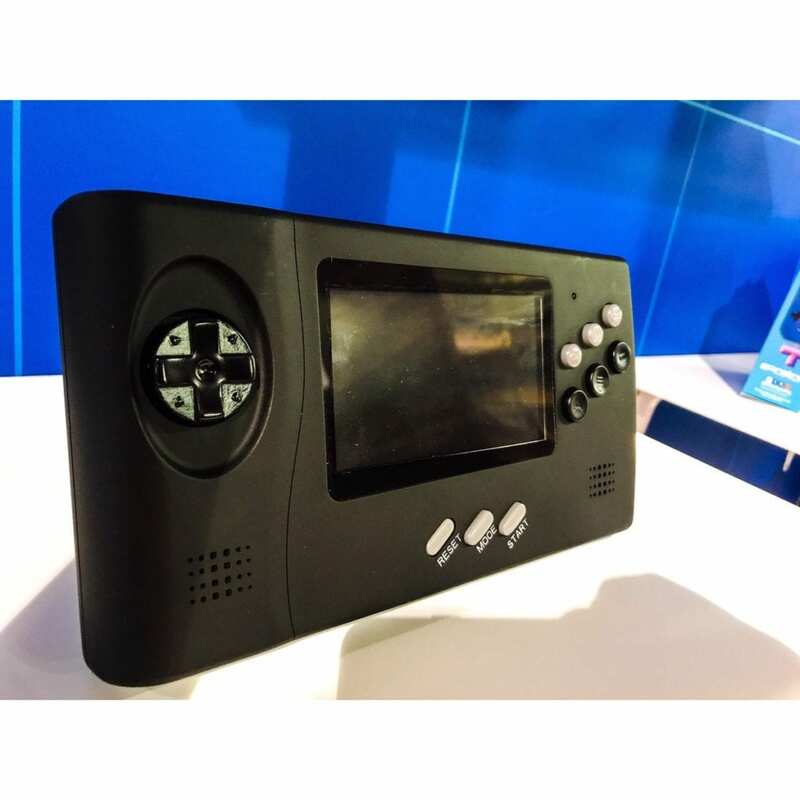 Retro-bit officially announced the new device on social media, calling this new device the “Genesis Portable System”. 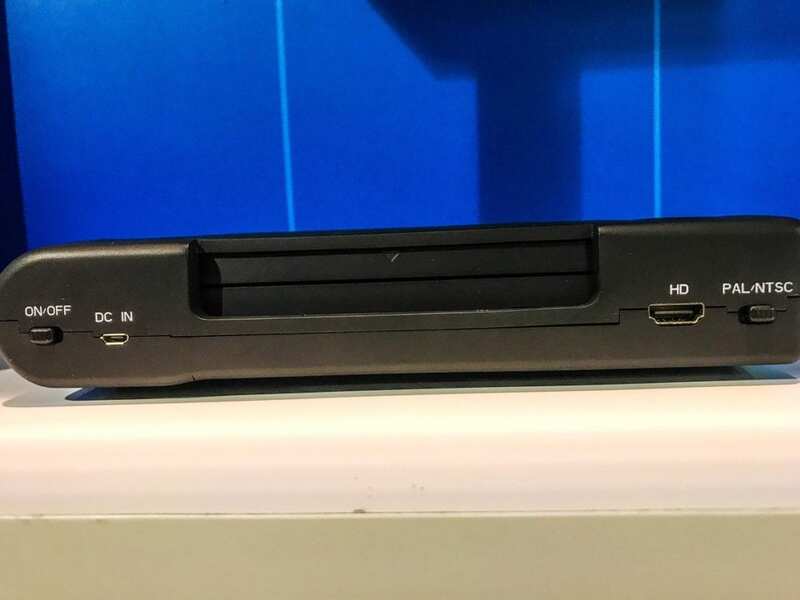 This portable device includes an HDMI port, PAL/NTSC switch, and reset button, which was not on the original system. Retro-Bit’s bluetooth Genesis, Saturn and Dreamcast accessories revealed at CES!